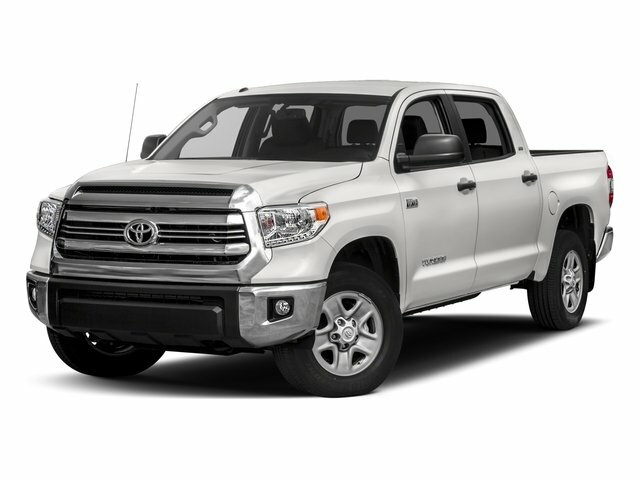 Description 2017 Toyota Tundra Limited Clean CARFAX. CARFAX One-Owner. 5.7L 8-Cylinder SMPI Flex Fuel DOHC 4WD Magnetic Gray Metallic Tundra Limited, 4D CrewMax, 5.7L 8-Cylinder SMPI Flex Fuel DOHC, 6-Speed Automatic Electronic with Overdrive, 4WD, Magnetic Gray Metallic, Graphite w/Leather Seat Trim, Automatic temperature control, Chrome Tube Steps, Exterior Parking Camera Rear, Heated Front Bucket Seats, Leather Seat Trim (LB), Navigation System, Power driver seat, Power passenger seat, Remote keyless entry, Spray In Bedliner, Wheels: 20 x 8J Split 5-Spoke Machined Alloy.